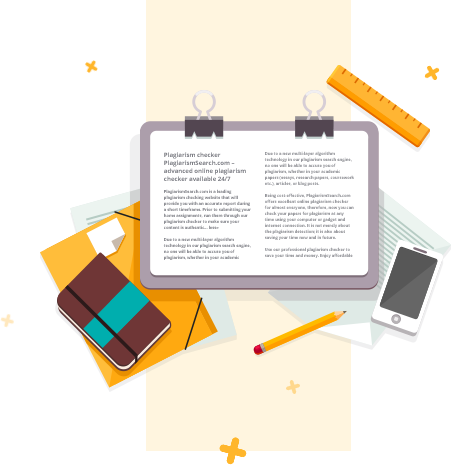 Looking for the Best Plagiarism Checker for Teachers? So how does one find the best plagiarism checker for teachers and where does one start looking? Firstly, it is important to know that the majority of teachers and instructors in schools and universities often have to deal with plagiarism issues over the course of their careers. In times past, a teacher might type in words, phrases, or chunks of text they considered suspicious in order to trace the original source of the information. Nowadays though, there is an abundance of plagiarism checking sites that teachers can easily use for detecting plagiarism. Currently, integrity in academic endeavors is a core value in a lot of universities throughout the world. As a result, it is not just “ suspicious” papers that are checked, but every paper. 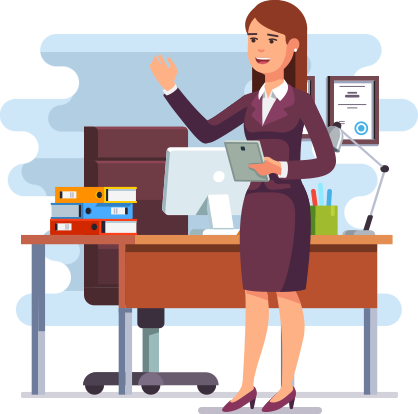 Of the many plagiarism tools for teachers available in today’s marketplace, the PlagiarismSearch detection system is one system that ensures all papers are free of plagiarism. Certainly, there are occasions when instances of plagiarism may well be accidental or unintentional and teachers often urge their students to look for various plagiarism tools so that the papers they submit are authentic. Having access to such tools is definitely useful since all students is responsible for their academic career. Simultaneously, anyone looking for a plagiarism website for teachers will find a large number of free services online. These can be used to test the papers that students submit to ensure every source is accurately cited and properly formatted . In turn, the system we offer is available on a trial basis (free-of-charge) so that customers can test it out before deciding whether to buy and use it. A lot of plagiarism checking tools can be integrated with the LMS (learning management systems) used in academic institution or they can be used as standalone or separate tools. With PlagiarismSearch, you can have it either way. Customers may use our system directly from our website to run a free test once they register or they can use the API we have created for automating the checking process. There is also the option of integrating a useful API where the requirement exists to check great volumes of text simultaneously. What Can We Offer to Teachers? So, why delay? Why not buy an advanced and sophisticated plagiarism checking system today at a price that is surprisingly affordable.